T-Mobile USA says it has spent $195,000 at President Trump's hotel in Washington, DC, over the past 10 months while it has lobbied for government approval of its proposed merger with Sprint. 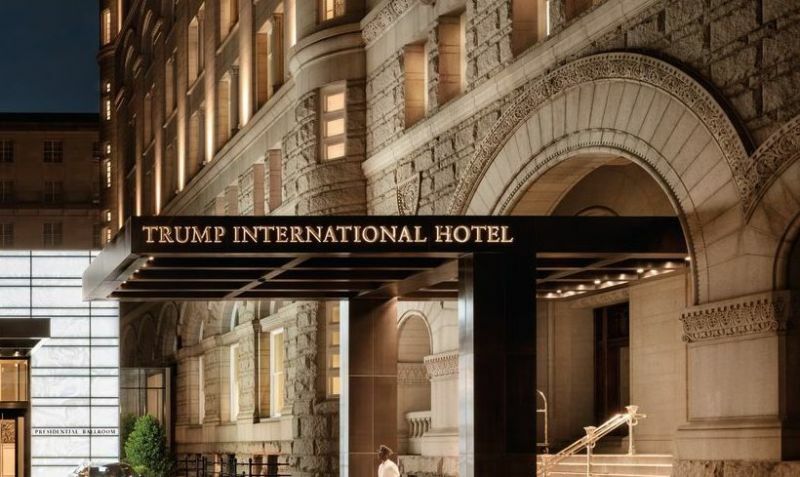 CEO John Legere and fellow executives have repeatedly stayed at the Trump International Hotel since announcing the merger in April 2018, despite reporting just one visit to the hotel prior to that time. The revelation, reported first by The Washington Post today, is contained in a letter T-Mobile sent to two members of Congress. "As best as we have been able to determine, the total amount spent by all T-Mobile employees, including [CEO John] Legere and his leadership team, for all expenses for stays or meetings at the Trump International Hotel in Washington between April 2018 and the present is approximately $195,000," T-Mobile wrote on February 21. "These hotel expenses cover a variety of types of business-related activities and include many categories of costs, including the cost of meeting space, catering, business center services, audio/visual equipment rental, lodging, meals, taxes and other incidental expenses."